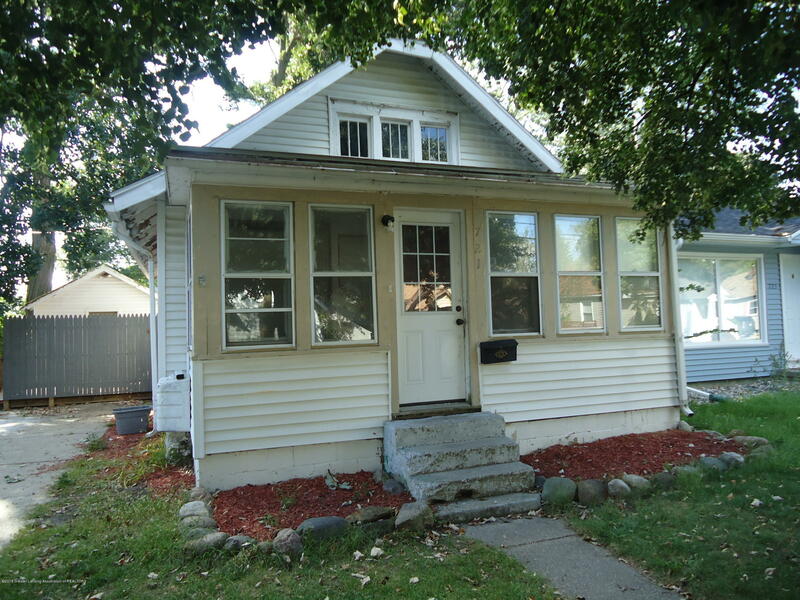 Many recent improvements in this 2 bedroom home with possible 3rd bedroom in finished attic. 1 car detached garage, shed and private fenced yard. Needs some exterior painting, drywall finishing and painting. Priced below market value for quick sale - cash or conventional only. Directions: Cawood between Saginaw and Oakland.